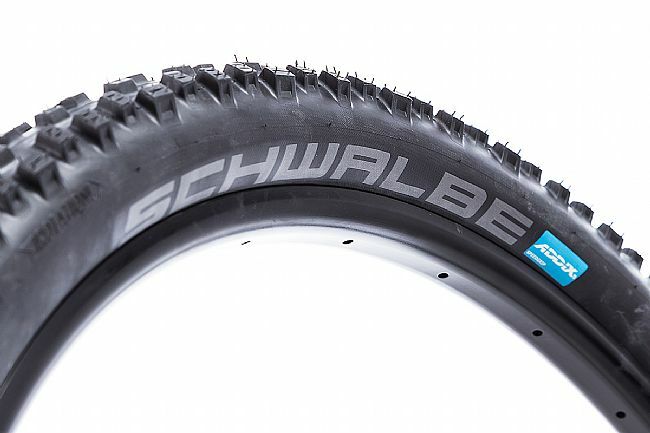 The Schwalbe Nobby Nic ADDIX 27.5" MTB Tire is an all-rounder that is designed for all terrains and all weather conditions. 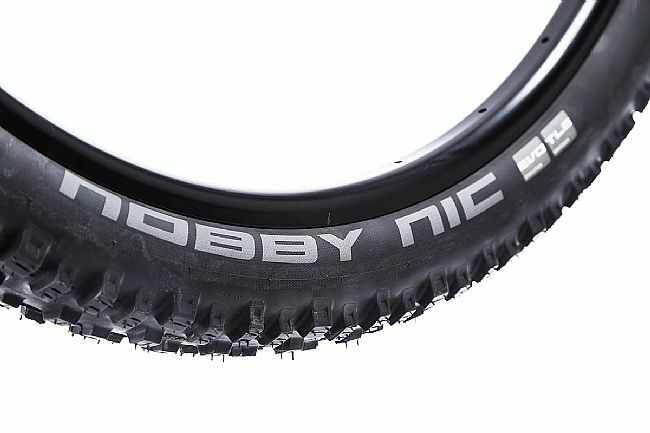 Providing the widest possible range of use, the Nobby Nic is suited for touring and all-mountain riding, for difficult cross-country tracks as well as technically challenging enduro trails. The versatile tread design provides excellent traction and braking performance thanks to its special central stud arrangement. 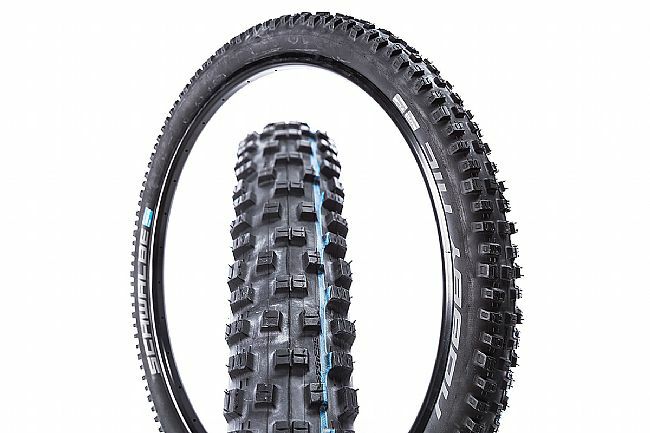 While large shoulder studs allow for excellent control on tricky trails and fast descents. Constructed from ADDIX Speedgrip, this universal compound provides an incredibly wide range of use with its tacky grip, durability, and absorption.